Amy is passionate about helping people learn how to live joy-filled, peaceful, and resilient lives. If you are interested in positive personal growth, then join her for one of her courses or an international meditation retreat where together you’ll explore ways to reduce stress and anxiety while cultivating acceptance and compassion for self and others. Her mission is to help people discover and cultivate acceptance and compassion for self and others so that in turn, they can thrive in their chosen fields. 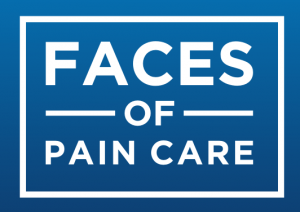 She spent 12 years as a massage therapist at a large corporation, where often stress was the underlying cause of people’s discomfort. Amy realized she could more effectively help people by teaching them tools and techniques for stress reduction and self-compassion than by massaging them an hour at a time. 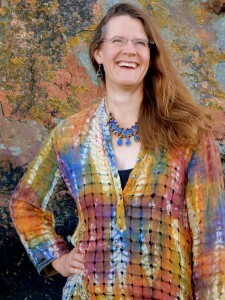 Amy’s meditation practice began 20+ years ago with a Taoist meditation teacher, and then she learned about and completed the teacher training program for Compassion Cultivation Training (CCT), an 8-week compassion meditation course developed at Stanford University’s Center for Compassion, Altruism, Research, and Education. Ultimately she blended her Taoist background with the pragmatic and structural elements of the CCT program and developed a curriculum called Cultivating Mindful Compassion. 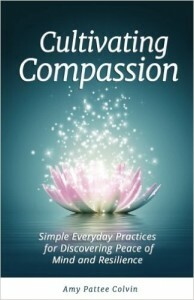 Check out Amy’s book: Cultivating Compassion: Simple Everyday Practices for Discovering Peace of Mind and Resilience.